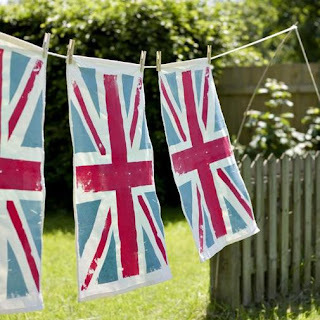 Simply Southern Girl: Britain .... "like the country"
Britain .... "like the country"
For the better part of my life, upon introduction, I have to explain that my name is Britain "like the country, not the Spears" ... for some reason nearly everyone wants to add a Y to the end of my name.. 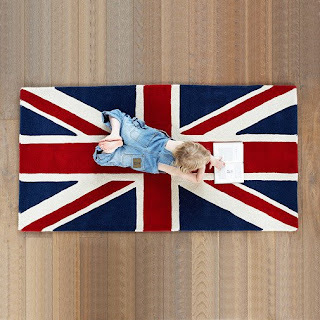 I believe it is for this very reason that I have an affinity for the Union Jack flag... 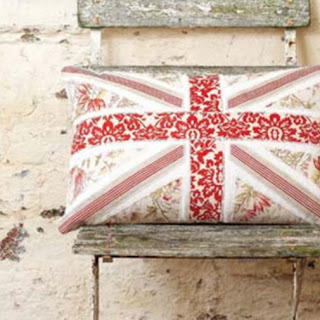 I found the most adorable items today on Cox & Cox Perhaps one day, I can add some Union Jacks to a room in my house, just a touch British flair would make me smile each and every time I popped by head into the room! Thanks girl. hope oyu are having fun in SFran..